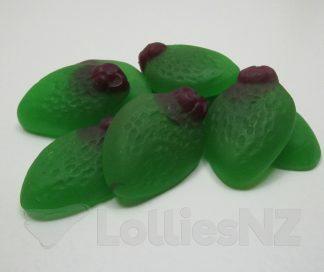 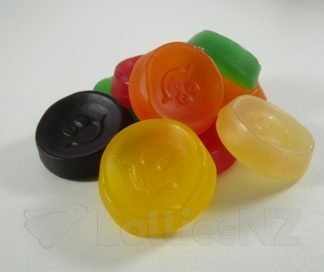 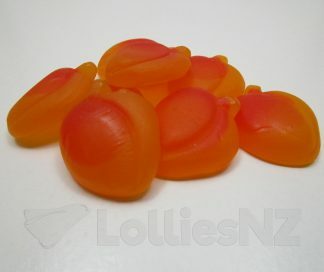 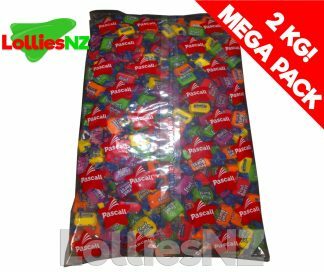 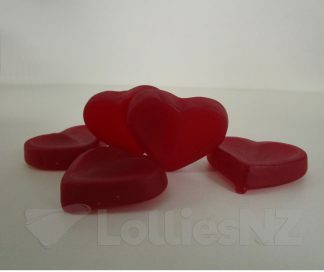 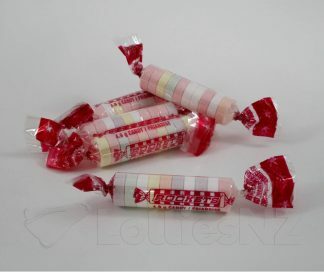 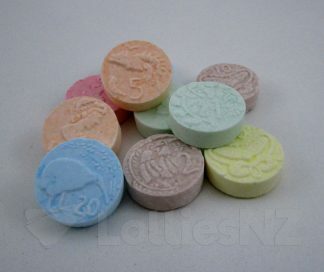 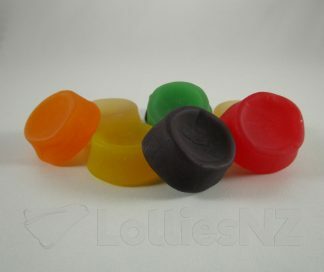 Home / LolliesNZ – NZs online lolly shop! 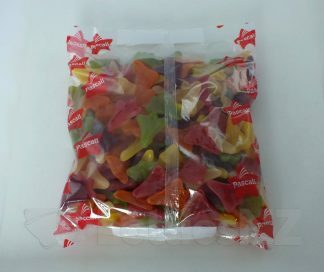 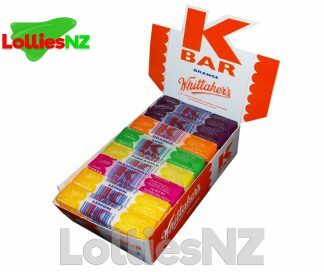 LolliesNZ offers a huge range of NZ and overseas confectionery – buy your lollies online – at home, or work, or on the move! 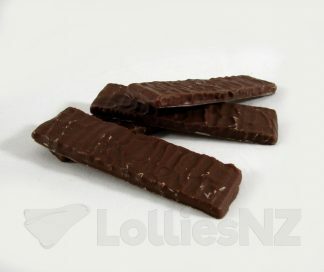 We love to look after you – if you have a question, simply hit the chat or help button on the bottom right of the page. 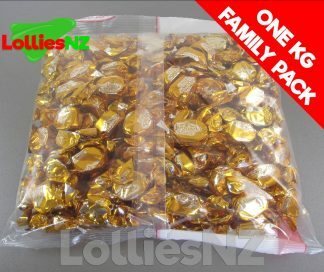 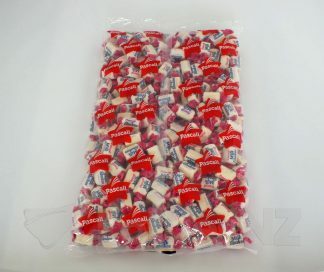 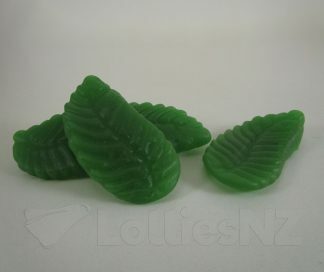 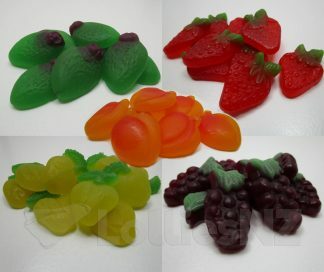 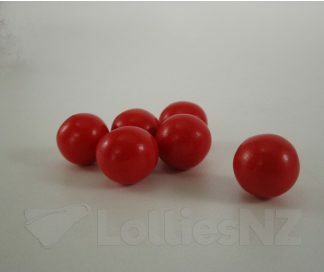 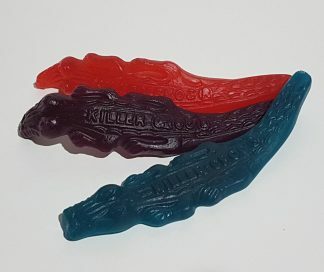 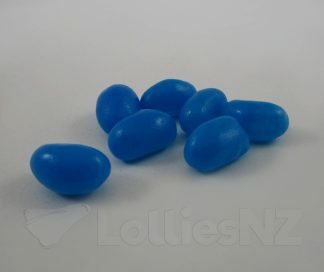 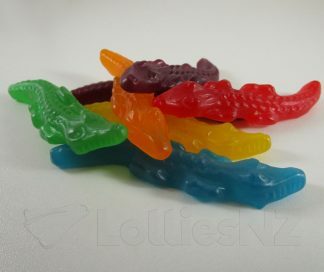 LolliesNZ is now part of the Live, Laugh, Love group – meaning you can buy your favourite lollies, and then combine shipping with a range of other products. 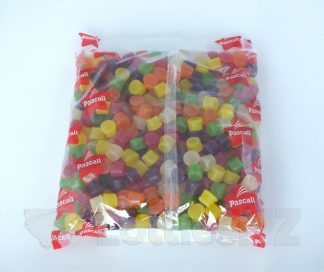 From food and beverages, to party supplies and disposables.